Nokia Mobile released a new update of its Nokia Mobile Support app, shortly after it got access to the new community forum. 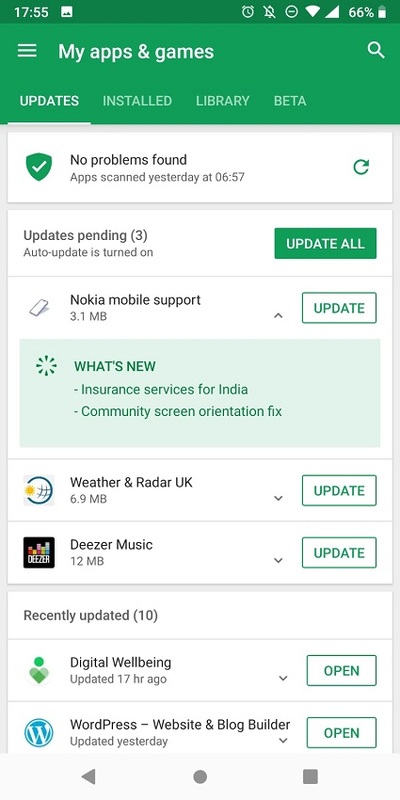 This update brings Insurance services for India and a fix for Community forum screen orientation. These small improvements are noteworthy, but Nokia Mobile should put some effort and speed up the sign in process when going to the community forum. It takes almost 15 seconds to log in which is tiring. Anyway, if you didn’t update the Support app, just click HERE. C’mon, just click it.